President Trump outlined a new U.S. strategy for Afghanistan in a prime-time national address Monday, August 21st. 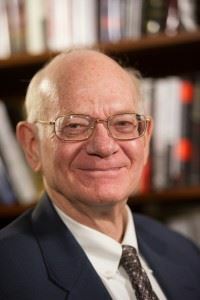 World Affairs Councils of America will turn to Ronald E. Neumann, former U.S. Ambassador to Afghanistan and President of the American Academy of Diplomacy, for his take on whether the likely increased U.S. troop presence and further NATO support will help bring the 16-year Afghan war to an end. Councils, their members, and supporters are encouraged to join us for this important conversation at a pivotal time in American foreign policy. Read Ambassador Neumann's August 9 Washington Post op-ed on this topic, and come with your questions.